Google the term "mindfulness" and you'll see that the results are in the millions. Mindfulness is currently being used by therapists, psychologists and other mental health providers. It is often used in combination with yoga and meditation and is increasingly being introduced in schools and offices. Some of the benefits of mindfulness include stress reduction, reduced rumination, better focus, less emotional reactivity and a greater sense of well being. Mindfulness training has been used to help clients with conditions such as anxiety, headaches and chronic pain, to name a few. Dr. Inna Z. Khazan defines it as: "Mindfulness allows people to become truly aware of the present moment, to tell the difference between what they can and cannot change, and then focus their attention on the things they can change." 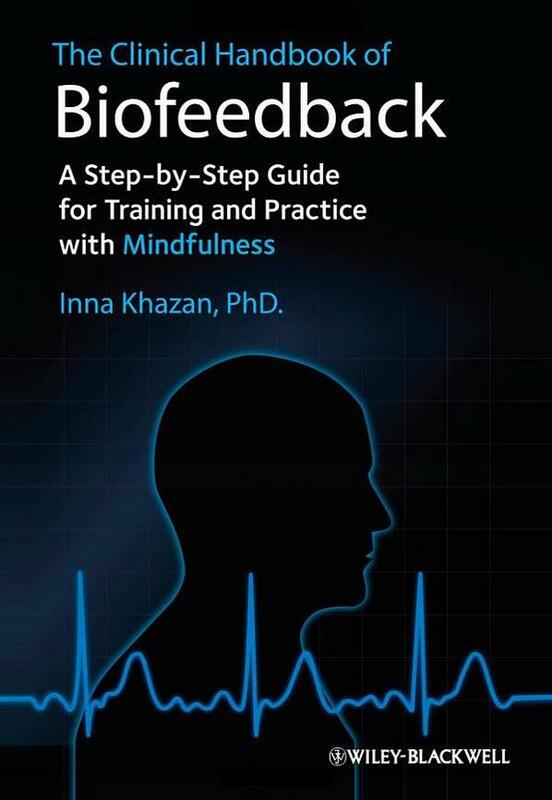 What makes Dr. Khazan's work in mindfulness unique is that she takes the technique one step further by combining it with biofeedback. A biofeedback assessment that measures heart rate, respiration, skin conductance, skin temperature and muscle activity provides the client with a window into what is going on in their body and how it reacts to stress. The results of the initial assessment can help determine the best mindfulness techniques to use with each client. 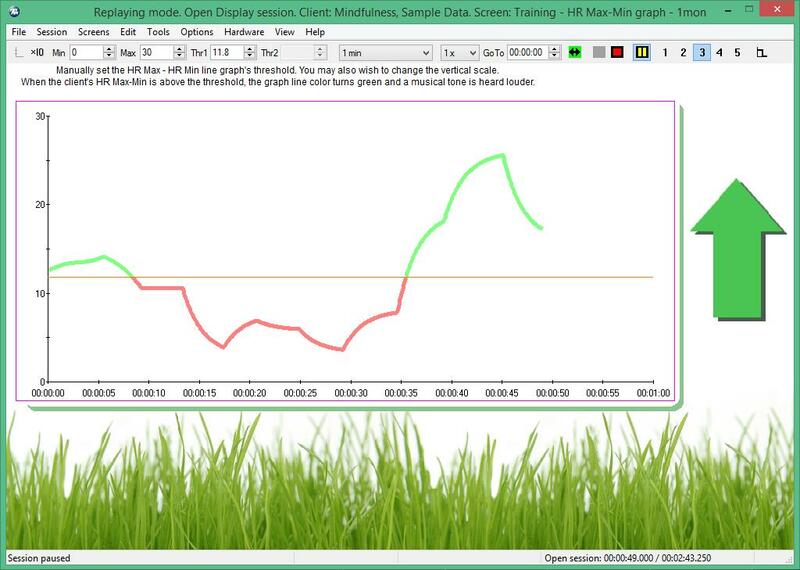 Real-time training with biofeedback can measure the effect mindfulness training has on ones physiology. On the flipside of that, professionals already using biofeedback can add a mindfulness element to their training. According to Dr. Khazan, "After analyzing the cases where biofeedback was not immediately successful, I realized that the reason for the lack of progress with biofeedback in some cases was that we were trying hard to change what was not changeable at that moment. Using mindfulness transformed my biofeedback work. I suddenly had a way to help my clients get unstuck and make progress. My clients and I learned to allow what is outside of our control to stay and apply our efforts to things we could control." 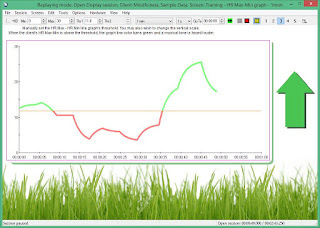 Psychophysiological stress profile assessment with automatic graphing of results into an easy-to-read excel reports. 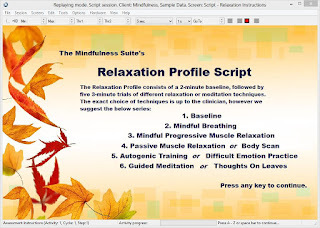 Relaxation profile assessment for evaluation which relaxation or meditative technique is best suited for the client's individual self regulation. 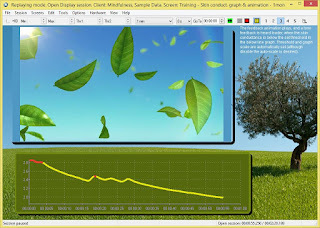 The assessment an automated excel report that graphs relevant data into easy-to-read graphs. Resonance frequency evaluation with automatic graphing of results, to simplify data analysis. 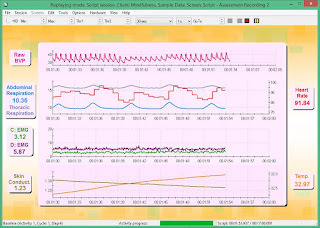 Pre-grouped monitoring and training screens, that follow Dr. Khazan’s style of biofeedback training. Data is obtained from muscle tension, respiration, heart rate (BVP or EKG), skin conductance and temperature. The display screens are for 1 or 2-monitor setups. 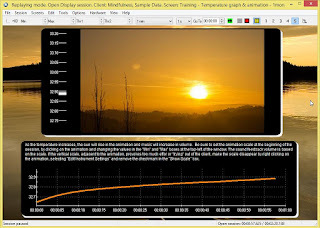 Documentation in the form of a software manual that instructs the users how to make use of all technical aspects of the equipment, sensor, and software setup, as well as sample client data. The software manual also references the specific chapters and pages of Dr. Khazan's book for relevant clinical information. Utility-aside, this software suite has been enhanced with pleasing designs and a superior overall esthetic that any clinician and client will appreciate. No need for those ugly motifs and unintuitive setups that reduce the overall impact of your sessions. 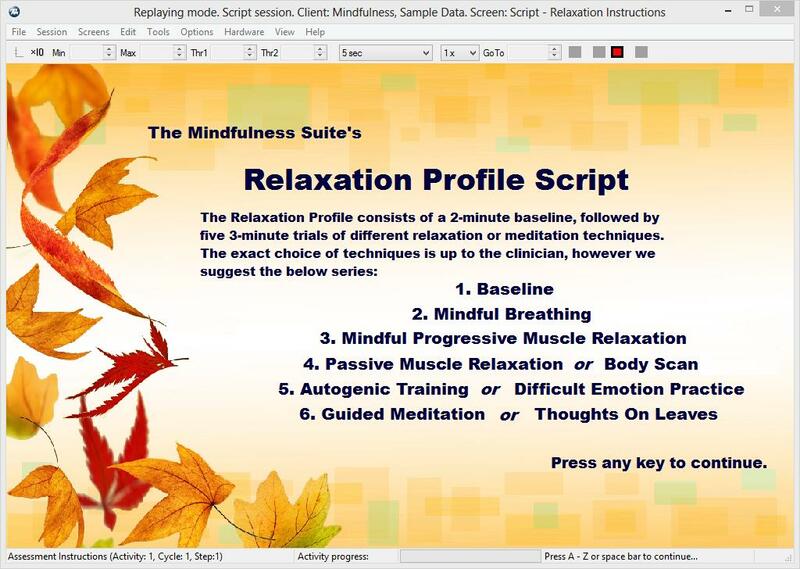 In order to encourage the success of other clinicians, Dr. Khazan has also included several relaxation text scripts to be used with clients during the relaxation profile assessment. The video below provides a brief overview of the software. Introduction to the Mindfulness Suite from Biofeedback Federation CIC on Vimeo. Jon Bale, the BFE's research manager, will be hosting a free open house (10:00-11:00 am - Eastern Time US & Canada) for anyone that is interested in getting a first-hand glimpse of the Mindfulness Suite. This is a perfect opportunity to see the software in action, to ask questions from the main software developer, and get an idea how this package will enhance your practice. This event has already taken place. View the recording here. View details of software suite. 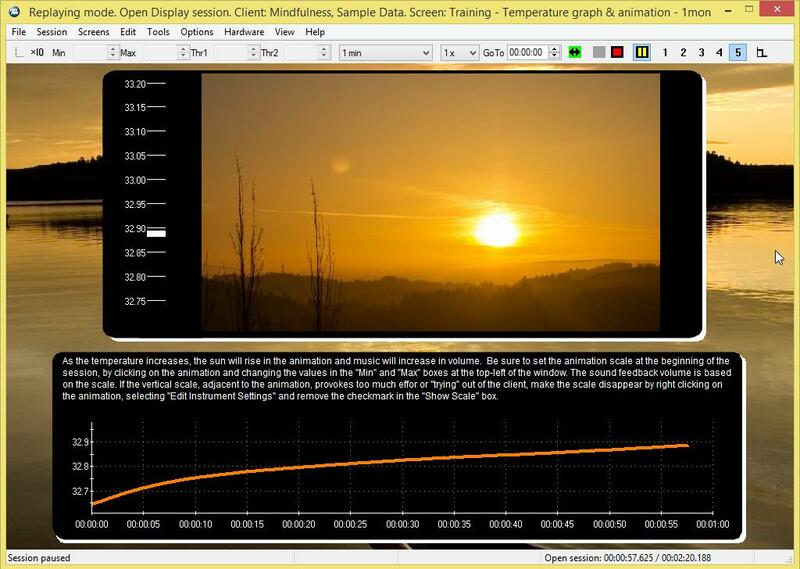 - set up training screens and interpret training progress. 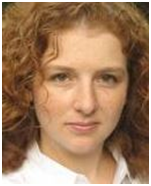 Inna Khazan, Ph.D., BCB, is a Clinical Instructor of Psychology at Harvard Medical School, where she teaches biofeedback. A clinical psychologist specializing in health psychology and biofeedback, Dr. Khazan also maintains a private practice in Boston, working with clients presenting with various psychophysiological disorders, using both biofeedback and mindfulness-based approaches to psychotherapy. Dr. Khazan is a licensed clinical psychologist, board certified in biofeedback. She has over 10 years of experience using biofeedback and mindfulness & acceptance techniques. 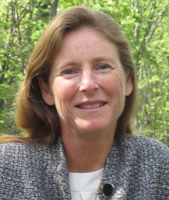 She has been teaching biofeedback from a mindfulness and acceptance perspective at Cambridge Health Alliance/Harvard Medical School since 2008 and has implemented these techniques in her independent clinical practice since 2006. She has been invited to give presentations at various conferences and prestigious institutions in the Boston area on the topics of biofeedback and mindfulness. On January 25th, the BFE is pleased to welcome Dr. Licia Grazzi who will be presenting a webinar on mindfulness and migraines. In this presentation, Dr. Grazzi will discuss her current clinical research on an over-medicated population group that suffer from chronic migraines. She will primarily focus on her most recent study that compares the success rates of two treatment outcomes for migraine sufferers: the use of a mindfulness-based behavioral approach and the use of traditional pharmacological medication. Her webinar includes a review of general non-pharmacological benefits to the treatment of chronic migraines, as well as an introduction to a mindfulness-based behavioral approach to therapy. Dr. Grazzi is an executive neurologist at the Headaches Center at the Besta Hospital in Milan, actively collaborated with Frank Andrasik, PhD, and has 30 years of experience with CBT techniques and biofeedback. We've just added two new Zukor products to the BFE online shop! Following an enthusiastic turnout for the free demonstration of Zukor's Air in the spring of 2015, the BFE is scheduling a similar demonstration for Zukor's Carnival and Zukor Media Player. 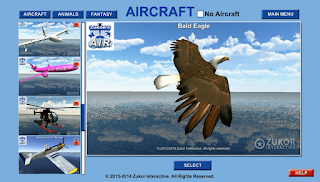 Not sure what the two newest Zukor Interactive games are? Then please read on. 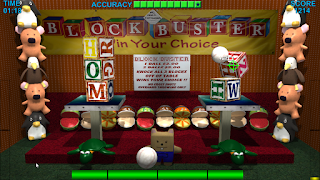 Have you ever been to a local fair or amusement park, where there were simple games lining the walkways? 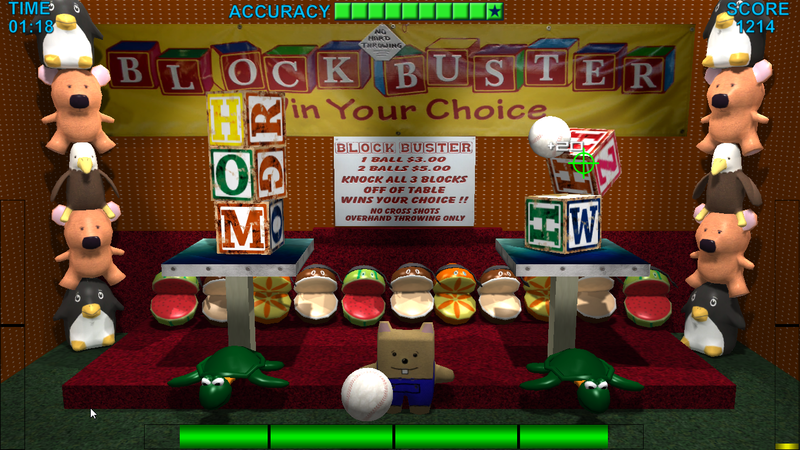 Games like tossing a ring onto a post, throwing a dart through balloon and knocking over stacked blocks with a ball, along with the accompanying stuffed animals and toy prizes for doing well? Zukor's Carnival takes this familiar experience and packages into an immersive and entertaining biofeedback and neurofeedback game. The hallmark of what makes Zukor's Carnival great, not to mention the other Zukor Interactive products, is that self-regulation is the basis of the game. Unlike in reality, a clients' success isn't based on the flick of their wrist when throwing a dart, or how they hold the ball. Instead, it's their ability to maintain the desired psychophysiological state based on heart rate variability, brainwaves or other measurements, which determines if the ring/ball/dart hits the target. Points are scored as clients do well in the games and amassing enough points allows the unlocking of the other 9 games. Mixed amongst the standard fairground games are also creative, fantastical plays on real-work games. 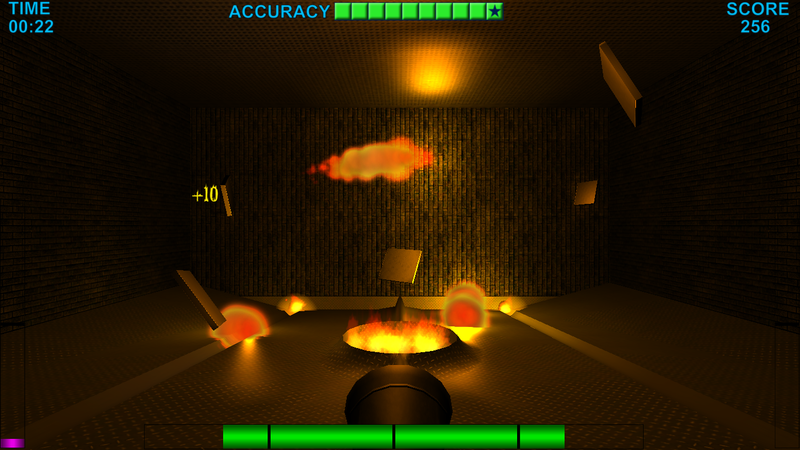 Anyone up for bouncing fireballs onto a target? Zukor's Carnival is a great addition to the Zukor repetoir of bio/neurofeedback games, and it really is a creative jump in a new direction from the predecessors Zukor's Grind and Air. The only potential drawback is that some of your clients might really want you to give them a giant stuffed animal after a successful feedback session. Based solely on its name, Zukor Media Player is a predicatively easy tool to understand: it plays media. Videos, music, still images - anything you can download onto your computer or insert into your DVD/CD drive, it can use. You might ask yourself "Well what does it use this media for? Zukor Media Player provides an easy answer to "I wish I could use that for our biofeedback/neurofeedback session". With the player, a clinician can now throw any common video file, picture, song, DVD or CD into a feedback protocol. Have some cute photos of a client's children? It can use that. 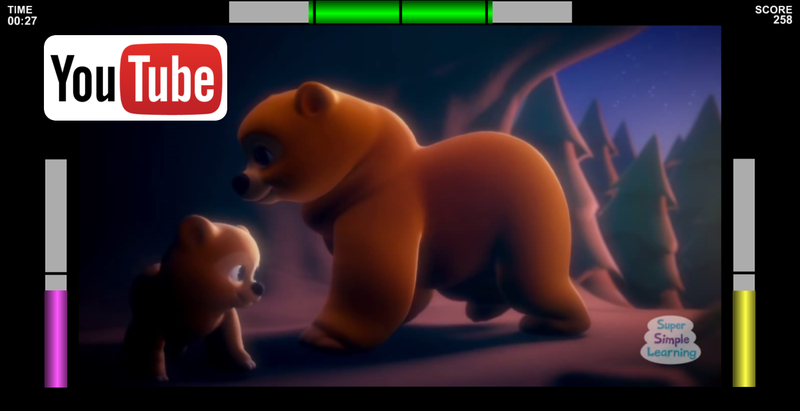 Downloaded an awesome video WITH sound? It can use that. Want to play the client's favorite music? It can use that. With the Zukor Media Player, a clinician can personalize the feedback content to each client, without the typical hassles that come with the common feedback programs on their own: few to no compatibility problems; no "place the file in a certain folder location"; no being stuck with ugly videos and pictures. Just useful time spent with the client. An as optional extra, you can get creative with the choice of feedback videos using the internet's biggest cache of them. With an additional YouTube upgrade, clinicians just need to enter in the address to their favorite YouTube video so that Zukor Media Player will use that for feedback. No need to buy or download animations to the computer. Clients can even get the option to choose some of their favorite YouTube videos for the sessions, with minimal hassle for the clinic. If you're interested in learning more about Zukor's Carnival and Zukor Media Player, please join the free, interactive demonstrations that will be held by Jon Bale, the BFE's research manager, on February 10, 2015. Get a chance to see the game and player in action, as well as to ask Jon any questions you might have about them. As a reminder, any clinician interested in purchasing Zukor's Carnival or Zukor Media Player from the BFE is entitled to a 30-minute introductory session on the game with Jon Bale. 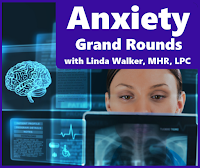 Due to popular request, the BFE is beginning two new series of grand rounds on Anxiety and Z-Scores. So what exactly are BFE grand rounds? • they are your chance to present your own client case to a group of clinicians, and get an expert's opinion on how best to proceed. The leader for these sessions will be Linda Walker, MHR, LPC. Linda is an experienced clinician with extensive knowledge of biofeedback who also has superb teaching skills. These attributes, combined with her easy going manner, make her one of our highest rated online instructors. 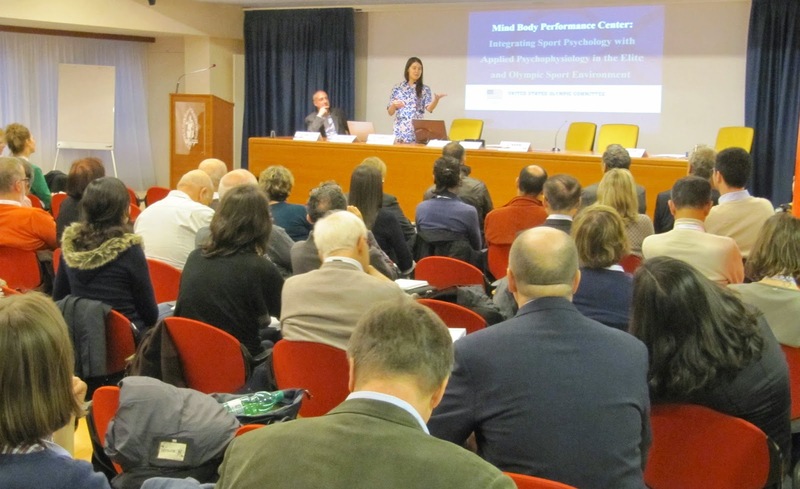 Linda has previously taught online classes on Heart Rate Variability, Tinnitus and Neurofeedback, and Z-Scores and she presented two in-person workshops at the BFE's Rome meeting this past spring. Whether you're new to the field or have been using biofeedback for a while, we invite you to take advantage of this unique opportunity. 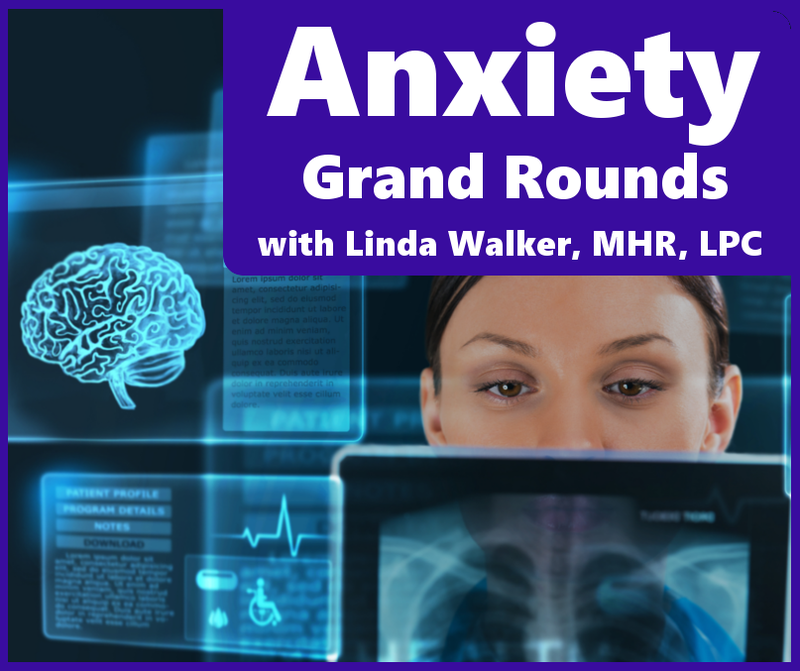 The first session on November 17th will focus on Linda Walker presenting several cases of evaluation and training of clients with anxiety-based issues. Examples of both biofeedback and neurofeedback will reviewed as intervention options. The second and third sessions, on December 1st and 15th, will be opportunities for attending clinicians to present their client cases to Linda, in order to get an expert opinion. Linda will provide her interpretation of the assessment data and suggestions on what type of intervention that would provide the greatest benefit to the clinician's client. Please note that submitted cases should focus on anxiety-based sources. The first session on November 19th will focus on Linda Walker presenting several cases of evaluation and training of clients with the use Z-Scores. Z-Scores is the normative-based neurofeedback training based on Dr. Robert Thatcher's Neuroguide Database. The second and third sessions, on December 3rd and 17th, will be opportunities for attending clinicians to present their client cases to Linda, in order to get an expert opinion. 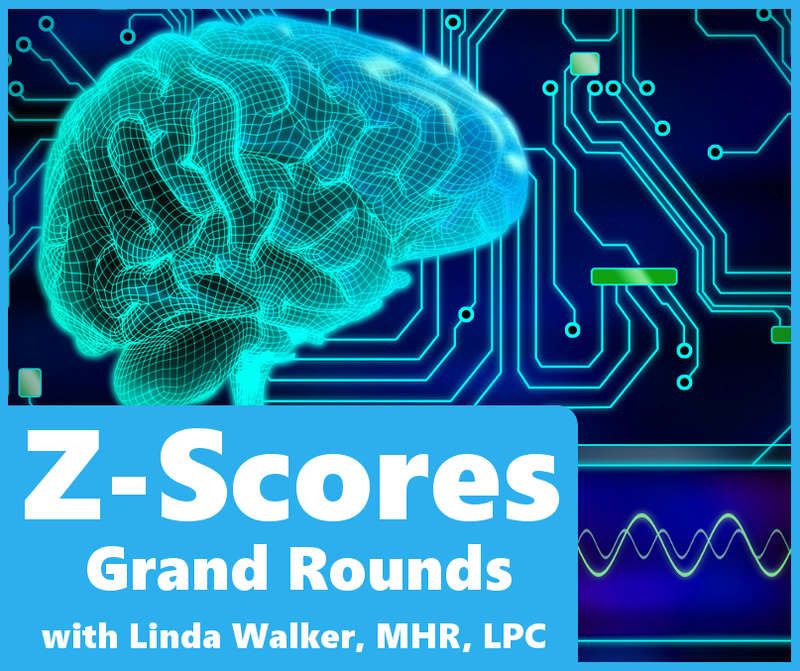 Linda will provide her interpretation of the Z-Score assessment data and suggestions on how to proceed with neurofeedback training for the particular circumstance. in Human Relations and Counseling from the University of Oklahoma and post graduate certificates in substance abuse and school counseling from Western Michigan University. In her private practice working with a general population, Linda integrates a variety of methods with an extensive focus on biofeedback, neuorfeedback and QEEG. In addition, she teaches biofeedback and neurofeedback at Western Michigan University and serves as president of the Midwest Society of Behavioral Medicine and Biofeedback. If any of you are interested in attending either of these series, please use the links above or below to register. Due to the nature of case conferences, there is limited room for attendees so please join as soon as possible. Whether you are new to biofeedback or a seasoned professional, you can benefit from a variety of recorded instruction available in the BFE Online Shop. We have worked with leaders in the field to develop educational content designed to expand your knowledge of bio and neurofeedback. Why do clinicians come to us, the Biofeedback Federation of Europe (BFE)? We offer a prolific collection of educational recordings for the practical use of biofeedback and neurofeedback with various clinical populations. Our offerings are competitively priced, and are delivered by direct download for you to permanently own - as opposed to other groups which rent informational recordings for one month or require subscription fees. You can learn at your own pace and re-watch the recordings as often as you like. 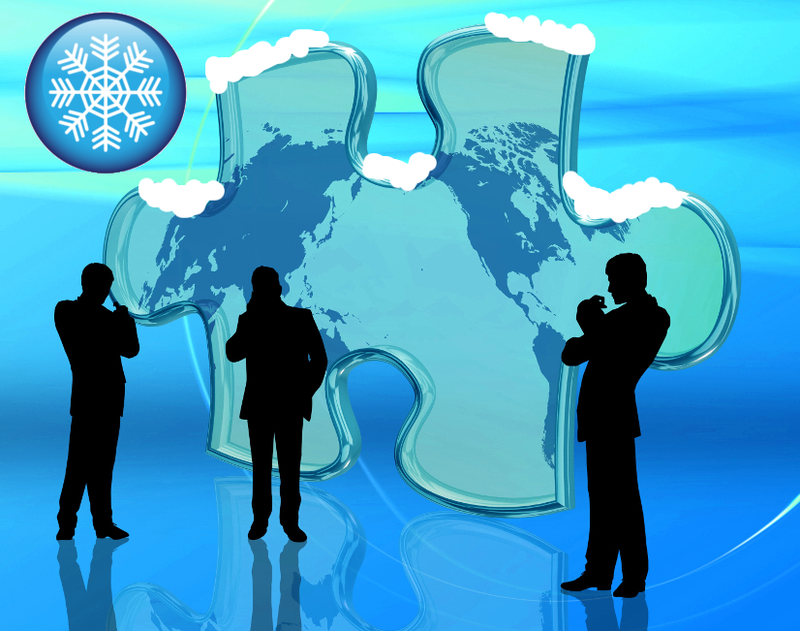 What type of individuals can benefit from BFE's offerings? • professionals looking to fulfill their continuing education requirements. The Biofeedback Federation of Europe is approved by the American Psychological Association to sponsor continuing education for psychologists. 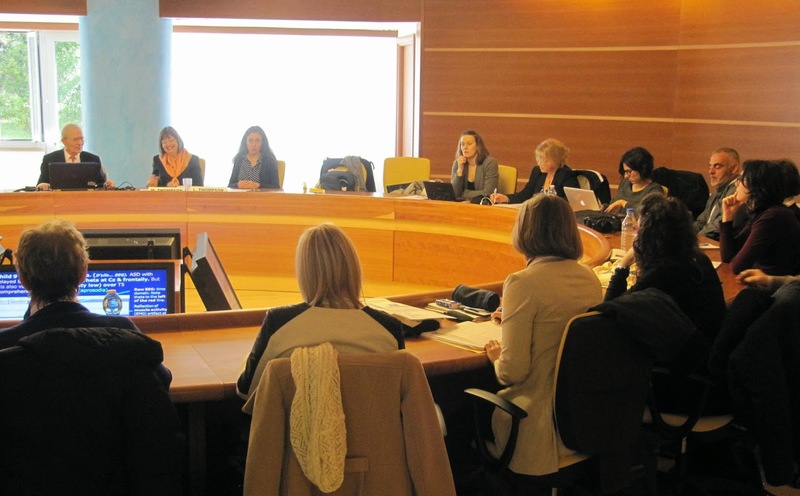 The Biofeedback Federation of Europe maintains responsibility for this program and its content. These webinars highlight the use of the ClinicalQ Assessment, however, the content focuses on the individual topic and will be of interest for all neurofeedback practitioners. Dr. Swingle's Grand Rounds/Expert Opinion Recorded Sessions - multiple sessions recordings are available in which health professionals consult with Dr. Swingle on challenging cases. 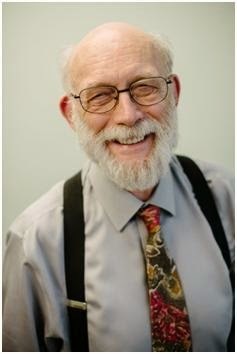 Any practicing neurofeedback clinician knows the name "Barry Sterman, Ph.D.". For some, the name carries a vague connection to published studies involving cats pressing levers, the sensorimotor rhythm (SMR), and/or resilience to seizures. To others that may have had a real-world encounter with Dr. Sterman, the name elicits a boisterous and at times brutally honest personality, both in the academic world and personal interaction. 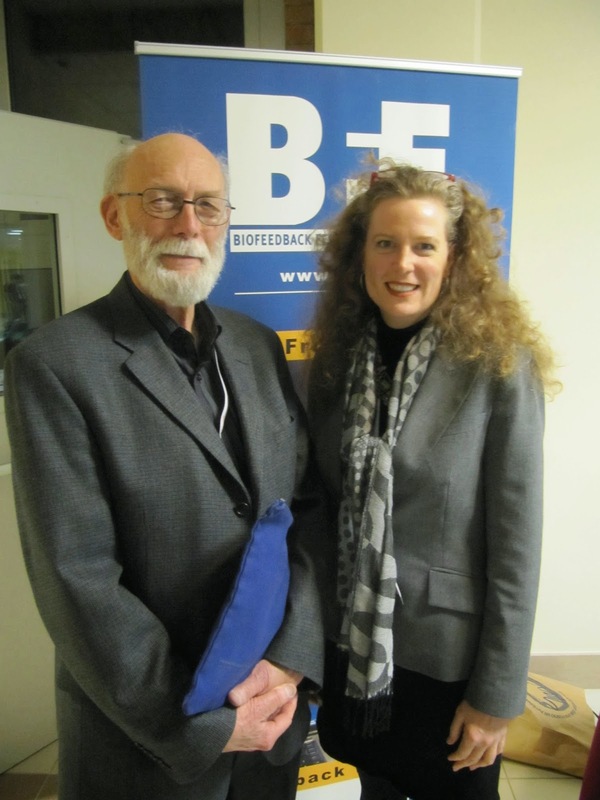 Over the last two years, the BFE's Jon Bale has had the privilege of knowing Dr. Sterman as an entity in the history of neurofeedback to a colleague and friend. Dr. Sterman is considered the original pioneer in the field of EEG biofeedback. His work in the 1960s/70s involving motivation in the cats led to the naming of the observation and naming of the SMR frequency bandwidth, as well as the framework for providing feedback based on the changes of a subject's mental state. Popular neurofeedback protocols for reduction in seizures by rewarding SMR amplitude, as well as treatment of ADD/ADHD are based directly from his work. A starch academic, his colleagues in the field all know the catch-phrase "show me the data!" as Dr. Sterman's warning to never make a clinical statement without having any published material to back it up. As some clinicians are aware, the BFE and Dr. Sterman have been collaborating on the creation of a software suite that embodies his neurofeedback training method. 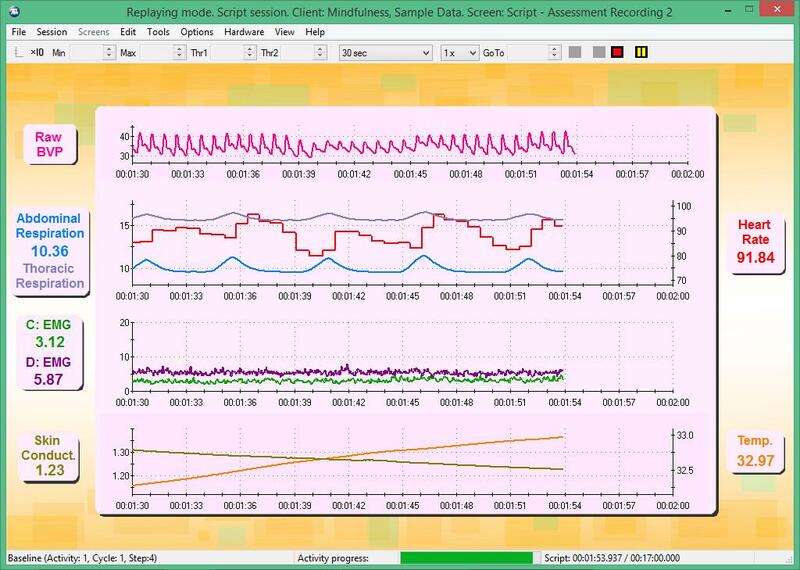 The Sterman Operant Conditioning Suite is a project of almost 2 years in the making, recently features at the Society for the Advancement of Brain Analysis (SABA) conference in Atlanta, USA. Dr. Sterman included an unveiling of the system to the attendees of his presentation, hailing it as what he hopes to be the next stage of neurofeedback training and research. One strength of this application is the ability to examine the post-reinforcement signal (PRS) after rewards, as a true verification if the subject is learning. Although the Sterman Operant Conditioning Suite is still going though final completion, the BFE is currently offering this software suite for download at half of the standard commercial price of $300 USD. All previous purchasers of the software will receive free updates until the final commercial edition of the software is released. For clinicians that prefer to wait, the final commercial edition of the software will cost $600 USD. 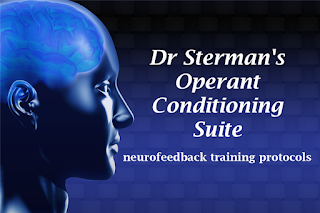 Feel free to learn more about the Sterman Operant Conditioning Suite software here, and join our mailing list to receive future announcements on the Dr. Sterman / BFE collaboration and other BFE news. The Biofeedback Federation of Europe provides professionals worldwide with a greater understanding of biofeedback. We're continually inspired by work that is being done in the field. But for every health professional using biofeedback in practice, hundreds are not. 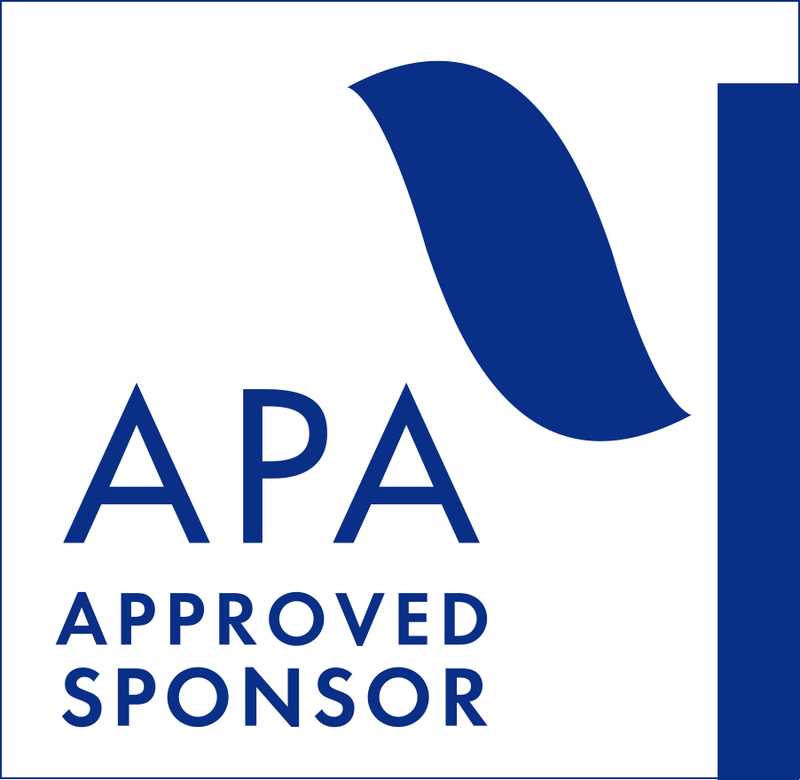 We were pleased to see that the upcoming APA Convention will feature a symposium on biofeedback with speakers covering topics such as ADHD, anxiety, depression, chronic pain, stress and peak performance. 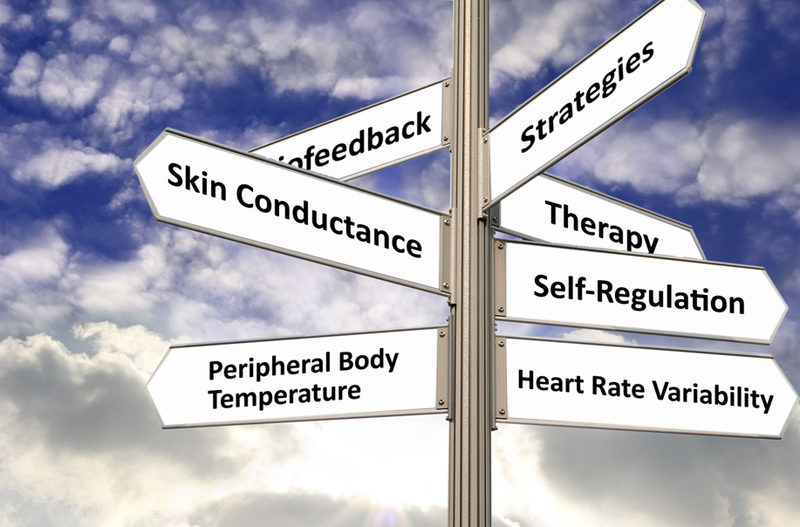 Biofeedback is a learning process in which people are taught to improve their health and performance by observing signals generated by their own bodies such as heart rate, temperature and skin conductance. This information is fed back to the person in real time, allowing them to learn to control their response to different stressors. One of the presenters taking part in the symposium on "The Evolution of Psychotherapy---Can Biofeedback Advance the Practice of Psychotherapy?" at the APA Convention is Dr. Lynda Thompson. 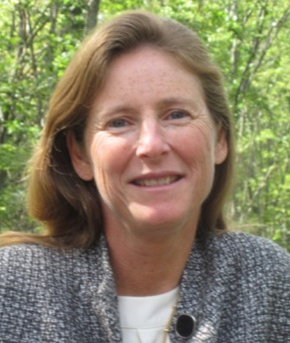 Dr. Thompson is best known for her work in the field of neurofeedback, a type of biofeedback that measures brain activity. Together with her husband, Dr. Michael Thompson, she runs the ADD Centre at the Biofeedback Institute of Toronto. Dr. Michael Thompson describes neurofeedback as, "a non-invasive learning procedure that allows the client to train their own brain, practicing healthy patterns and normalizing functions. This learning is vastly accelerated because we are able to specifically target the learning to the area(s) and the neural networks of the brain that are not functioning appropriately. It is always combined with Heart Rate Variability (plus other peripheral biofeedback measures as necessary for a particular patient). "Some of the symptoms that can be worked on in training include: anxiety and depression; ADHD; learning difficulties such as dyslexia and math problems; migraine; memory difficulties; sleep disorders; anger control; and difficulties interpreting social cues such as is found in Asperger’s syndrome and autism." If you're planning to attend the APA Convention in Toronto, we encourage you to take a moment to see how you can incorporate biofeedback into your practice. In addition to Lynda Thompson, the presenters in the symposium include: Carol S. Austad, Cosima Hoetger, Paul Lehrer, Donald Moss, and Patrick Steffan. 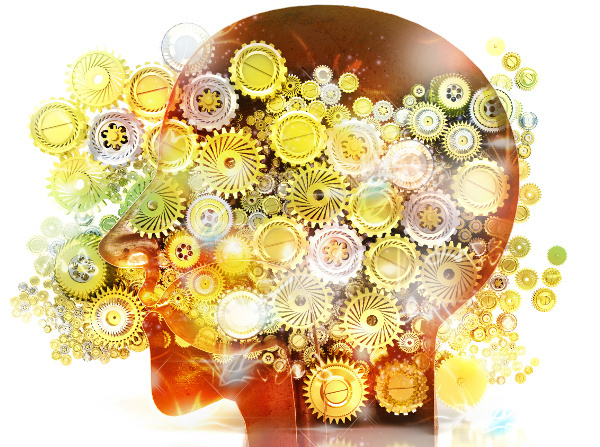 The Evolution of Psychotherapy---Can Biofeedback Advance the Practice of Psychotherapy? Click here to read full abstracts. Over the last 23 years Dr. Lynda Thompson with her staff at this Centre have carried out over 150 invited workshops and lectures in 23 countries on 5 continents and have professional publications that include: 8 book chapters, 25 journal articles, and 4 books including the basic textbook in the Neurofeedback field, The Neurofeedback Book: An Introduction to Basic Concepts in Applied Psychophysiology (2003, 2015), and Functional Neuroanatomy Organized with Reference to Networks, Lobes of the Brain, 10-20 Sites, and Brodmann Areas (2015). More information is available from www.addcentre.com or by a telephone call to the ADD Centre, Biofeedback Institute of Toronto (905-803-8066). Click here for details on workshop. Zukor Interactive burst into the biofeedback market several years ago, praised for their modern and engaging bio/neurofeedback game Zukor's Grind. Some of you might recall our review of this game in another blog post. Although an impressive start, Zukor Interactive wanted to broaden the appeal of video games and biofeedback to beyond Zukor Grind's primary demographic of young boys and skateboarding-enthusiasts. 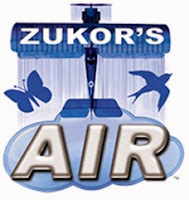 Their next installment for bio/neurofeedback games is a clear winner: Zukor's Air. 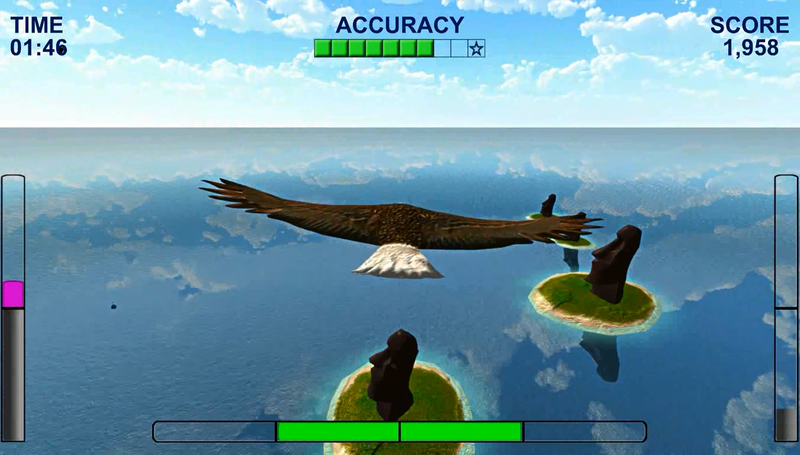 Zukor's Air is a feedback game that involves flying a character across an endless ocean landscape. As with all feedback sessions, the client is hooked up to the desired biofeedback or neurofeedback sensors, and they start by selecting their avatar: the choices range from various birds, planes, mythical creatures and space ships. 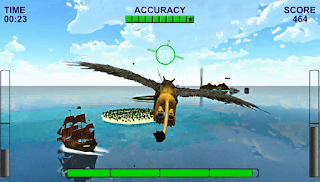 The session itself involves watching the feedback screen as their character flies endlessly into to horizon, while boats, islands, glaciers, planes, blimps and other combinations there-of go by. 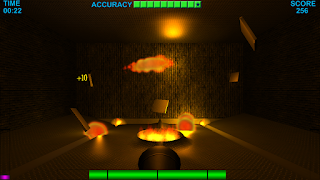 Although there's a massive variety of environmental features in the game, the primary goal of the game remains the same: an attentive feedback session without any jarring or overly-stimulating highlights. The skyline is beautiful, although not overwhelming; the surrounding landscapes and vessels are interesting, but not distracting. As with Zukor's Grind, Zukor's Air allows for the customization of the features. Perhaps you want a simple training session, while flying over the rare iceberg, or perhaps you wan many different islands and volcanoes. 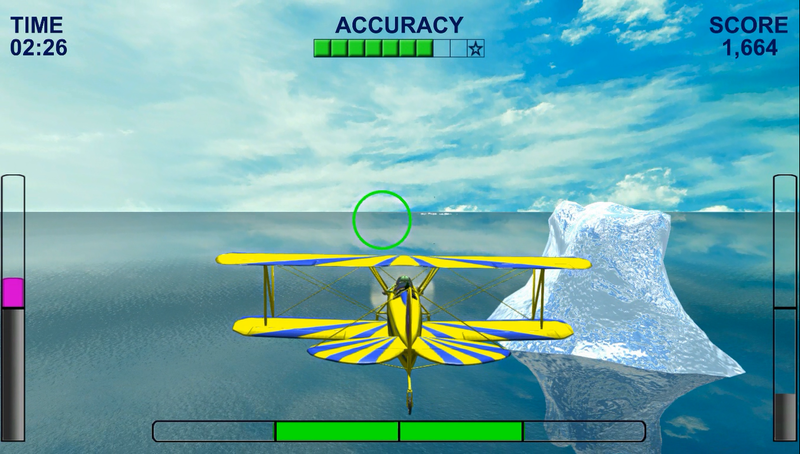 As always, if the client is not able to maintain self-regulation, the game gently lets him or her know: either the plane diverts off from the chosen flight trajectory, missing the aerial targets and missing out on potential points, or the plane slows down and slowly falls toward the water. If the client continuously fails to meet the training criteria, the session automatically stops. Whether performing EEG biofeedback for anxiety or attention, or more relaxing heart rate variability training session, the Zukor's Air provides simple, ideal gaming environment. The game's primary reward of collecting points for self-regulation is put to good use by the expansion of a secondary reward system: unlocking of new characters. Once a player collects enough points (the primary reward) across multiple sessions, they get to unlock a new character. Younger clients (and their parents) will be very familiar with this system as is mirrors the current trends in standard video games. The selection screen for choosing your character - do you prefer the bald eagle or the helicopter? If any of you are interested in learning more about Zukor's Air, click here to check out the game in action. If you have questions, feel free to send us an email at shop@bfe.org. And remember, any clinician interested in purchasing Zukor's Air from the BFE is entitled to a 30-minute introductory session on the game with Jon Bale, the BFE's research manager. As spring comes to a start, we at the BFE mark the end of our annual BFE Meeting which this year was held in Rome, Italy. Months of preparation came to fruition with clinicians and clinical leaders from all over Europe and the world converging over 5-days to learn about the latest methods and practices in biofeedback. We are extremely pleased with the results of the event, and we would like to thank all attendees, workshop presenters, scientific day speakers, and poster presenters for making the conference a success. Below, Jon Bale, the BFE's research manager, shares his perceptions of the Rome conference, as well as what the event means for the BFE's online education and software for the next year. The BFE conference is always such a hurricane of events, with rarely a moment to sit down. There are so many interesting workshops and scientific presentations to check out, as well as people for me to engage to learn about the exciting work they are doing in the field. Aside from the little hiccups that accompany all live, multi-day events, I'm extremely proud of everyone that helped coordinate the event and grateful to all of those who attended. It has always been a goal of ours to provide clinicians of all skill levels and students the opportunity to learn directly from the expert in their fields, and I definitely believe that standard was maintained this year. 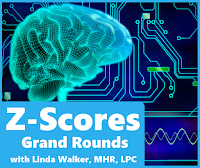 Linda Walker, MHR, LPC presented two workshops, one on "Pratical Tips for Getting the Most out of Biofeedback"and the other on "Z-Score Neurofeedback: Tips and Methods for Effective Integration in Practice". Her name has long been cemented as the BFE's most popular online instructor, and it was confirmed by participants that her hands-on approach to learning, with calm and clear explanations, made her a winner here as well. Biofeedback and sports fans received quite the treat: 2-days from Dr. Lindsay Thornton, 2-days from Dr. Penny Werthner, and a scientific day presentation where heavy hitters of the field Dr. Bruno Demichelis and Tim Harkness of Chelsea F.C. converged for a talk on the "Unique Peak Performance Database". Attendees of the scientific day got to witness quite the passionate discussion. Those that are interested in sleep issues will be happy to hear that the BFE has asked Lothar Niepoth, head of the German Biofeedback Society, to present his 1-day workshop on "Biofeedback in the Treatment of Insomnia" as full online class. Dr. Steven Baskin received quite glowing reviews for his 2-day workshop on "Biobehavioral Considerations in the Diagnosis and Treatment of Primary Headache Disorders". Participants enjoyed his hands-on approach and ease of interaction. If the BFE is lucky, we may also be able to share some video of his workshop. Who doesn't love a conference room that's reminiscent of some type of United Nations round-table discussion? Attendees of Drs. Lynda and Michael Thompson's workshop certainly enjoyed it. Although I was left a bit exhausted by the end of the conference I thoroughly enjoyed the opportunity to meet with and learn from, I look forward to the next meeting and I hope to reencounter the many new colleagues and friends made this year. From my all my online work during the year, I very much enjoy finally putting faces to the voices with whom I teach and speak to. 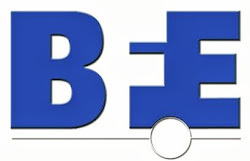 The BFE would like to thank everyone who attended our Rome meeting. We hope that the conference provided you with the opportunity to make new friends, connect with colleagues and share knowledge and expertise with participants from around the world. We were fortunate to welcome workshop presenters who are leaders in their respective fields, along with a diverse group of speakers and poster presenters who addressed a wide variety of biofeedback topics as part of the scientific program. 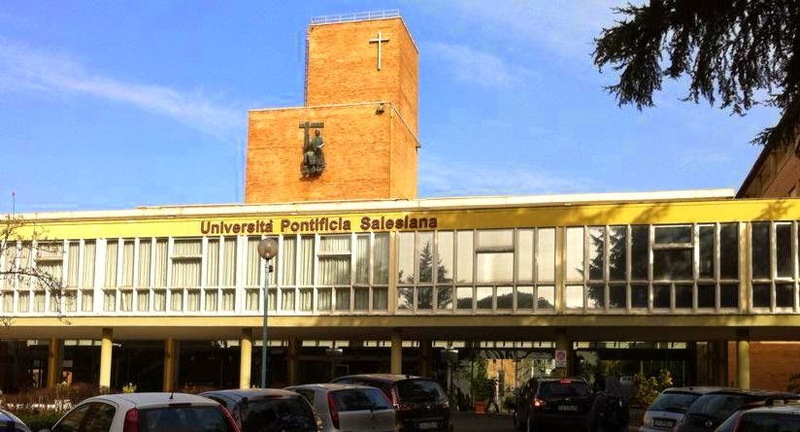 We would also like to thank our host, the Salesian Pontifical University in Rome, for providing a location for our meeting. Special thanks go out to our sponsors – without their support the conference would not be possible. It is indeed a pleasure when so many members of the biofeedback community come together to share ideas. Thank you again for being a part of BFE 2015. One of the most popular software suites published by the BFE is Dr. Paul G. Swingle's ClinicalQ and BrainDryvr suite. Users of the software appreciate the built-in instructions to guide the clinician, the simple to read reports generated by the software and most of all the ease and accuracy of the ClinicalQ assessment. 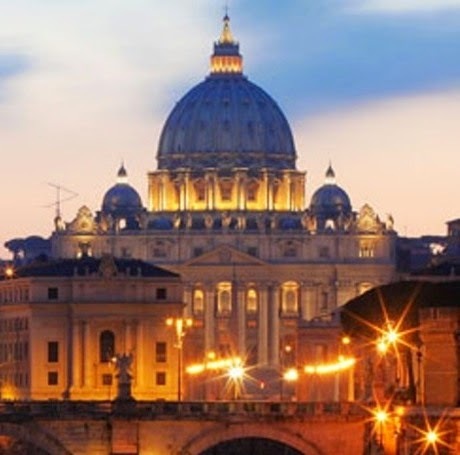 We are pleased to offer a number of online events for 2015 and are happy to announce that Dr. Swingle will once again be joining us at the BFE Annual Meeting that will take place this year in Rome. Click here to register or to view descriptions of each of the webinars included in the series. The BFE offers an live online course, co-instructed by Jon Bale and Dr. Paul Swingle. Jon provides all the how-to info on using the software in an easy to understand format and Dr. Swingle joins one of the sessions to offer clinical expertise. To learn more about Dr. Swingle's method and adding neurotherapy to your practice, contact the ClinicalQ and BrainDryvr BFE Team at blueswingle@gmail.com. We look forward to hearing from you!